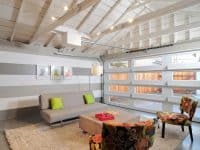 Every year sinking foundations, cracked and buckled foundation walls, and cracked and uneven floors affect millions of homeowners. Buildings located on unstable soils will settle when the foundation is subjected to moisture or poor drainage. A shifting foundation could result in structural damage and potentially, a loss to your investment. One of the most common causes of foundation movement is the shrinking and swelling of expansive soils. The degree of soil movement is determined by the amount of expansive material, and the variation of its moisture content. During the spring, when the moisture content of expansive soil increases after all the rain, the soil swells. During the drier months when the moisture decreases, the soil shrinks, allowing foundations to settle. During wet periods, foundations return to their desired elevation. Sometimes, the soil will swell enough to raise foundations higher than their desired elevation, which is referred to as upheaval. What are the causes of foundation movement? 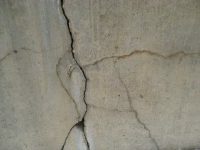 California Foundation Works is a specialty foundation repair contractor that have the right solutions for your foundation problems. 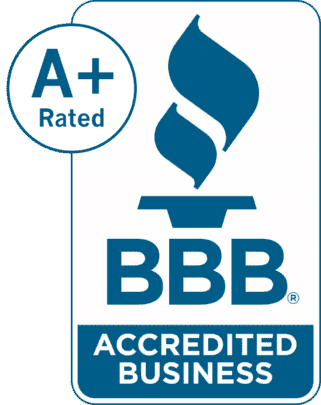 We offers a free inspection with no obligation to you, We are here to help you make sure, that your property foundation is seismically safe and there is no hidden danger that might jeopardize you or your loved ones. We can be contacted by phone at (323) 418-2239. 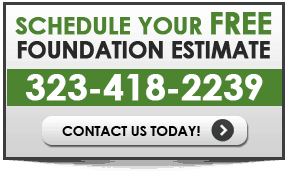 Contact California Foundation Works for a Free Estimate & Inspection today!